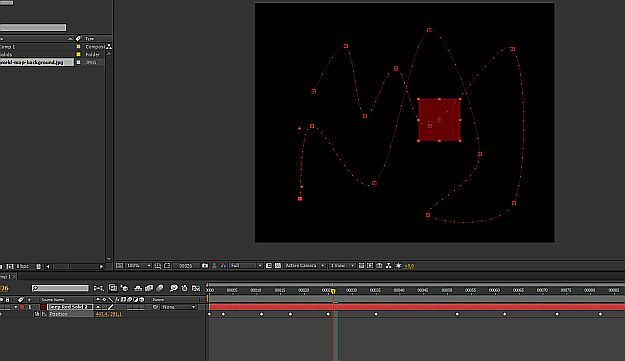 Sometimes animating mask path can be really difficult if you are trying to animate it to follow an object. 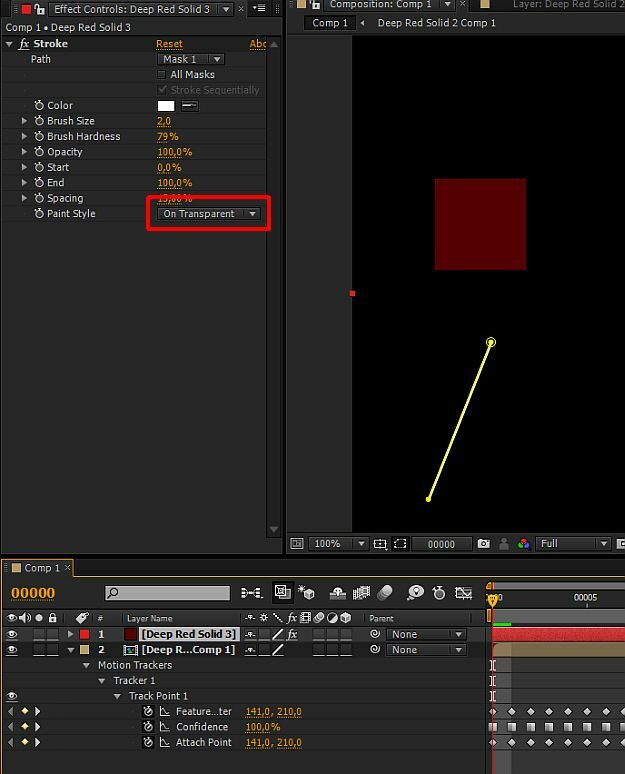 This tip may be used in motion graphic work to focus moving object (maybe tracked). 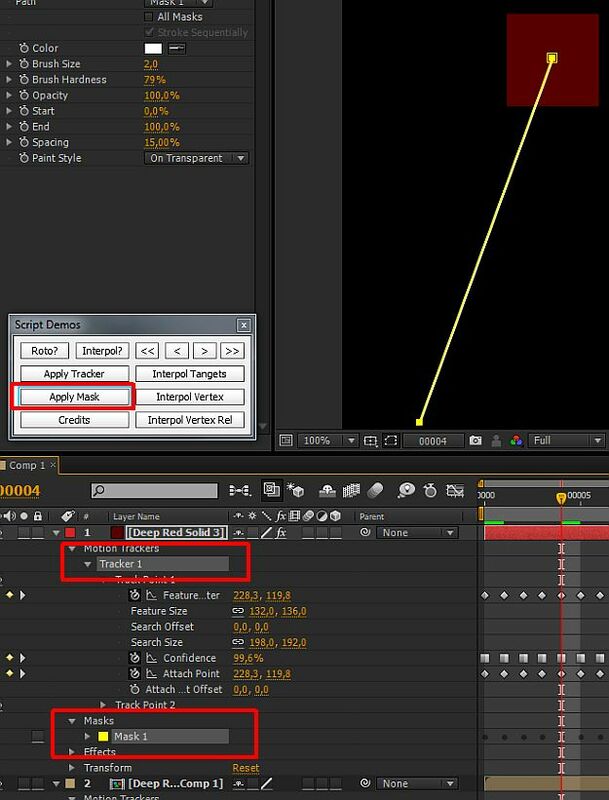 First of all, it is impossible to solve that problem by After Effects itself, so we are going to get some help by a script. 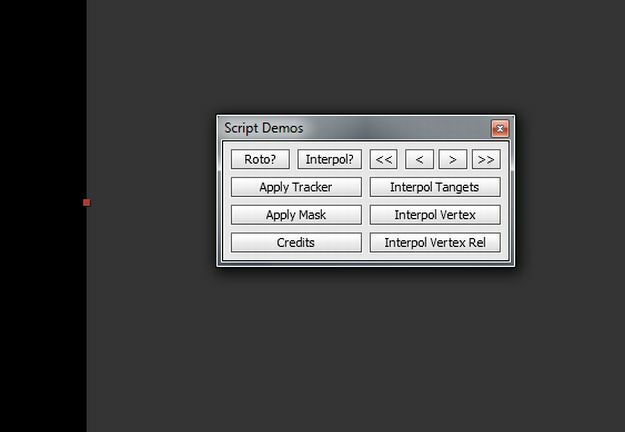 Script name is; RotAE rotoscoping script. I’m giving its download link and information at bottom. 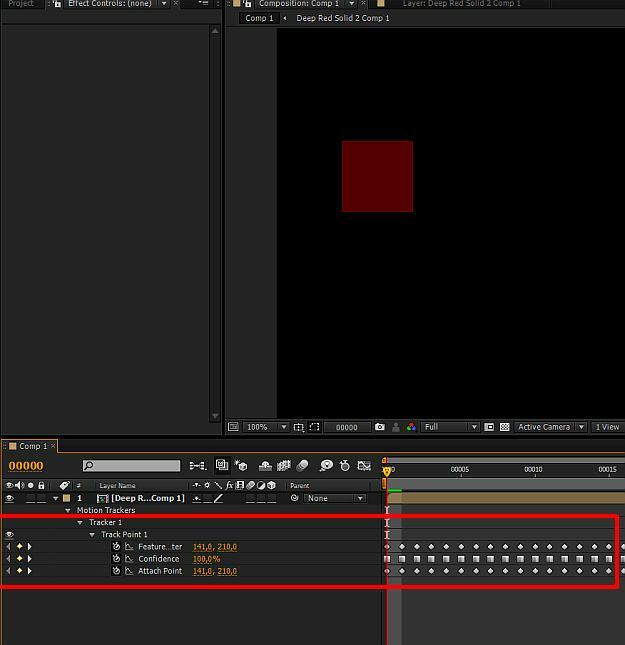 Now, open After Effects (im using CS5) and create a composition. 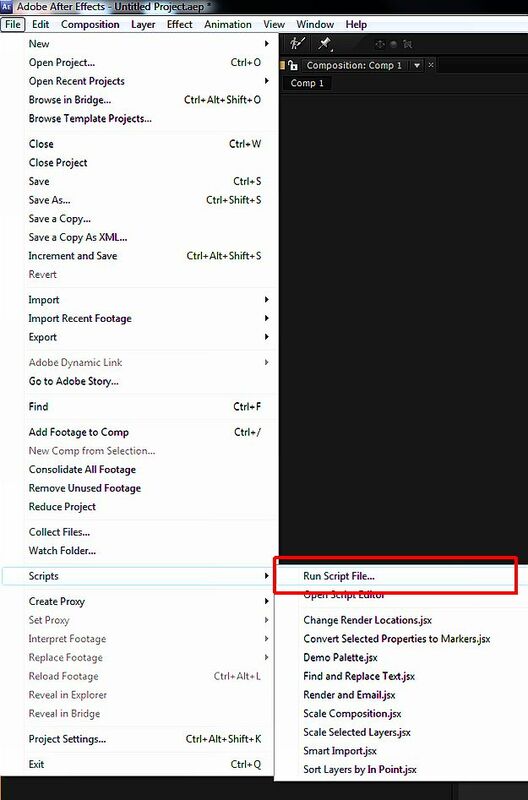 Select this layer and Pre-Compose [Ctrl+Shift+C] it. We will track it. When finished, your pre-compose will have track position data. Give this layer a Stroke effect and select [On Transparent] as Paint Style in Stroke effect properties window. You will see you can select mask point with this button. 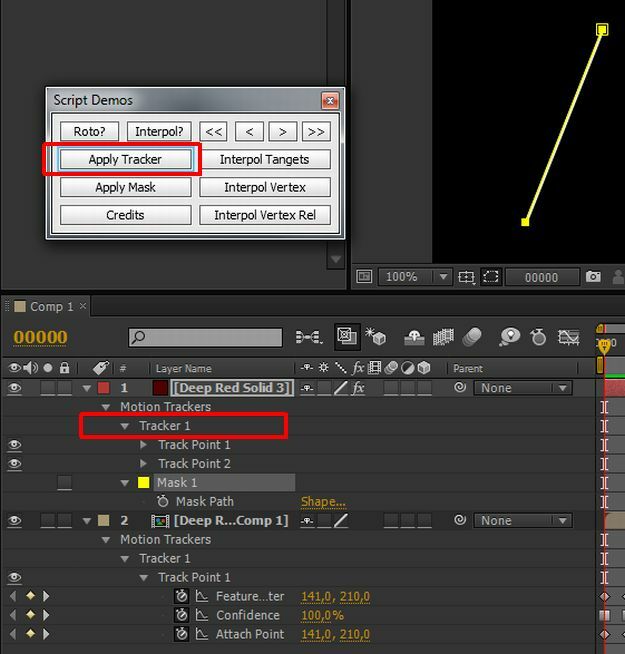 Press [Apply Tracker], this will create a Motion Trackers menu to your object. Now select pre-composed layer’s [Track Point 1] and press Ctrl+C to copy. Select [Track Point 1] in mask layer and press Ctrl+V to paste. 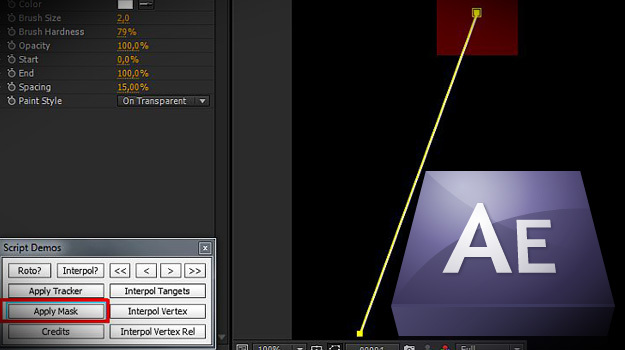 Now select [Mask 1] and and [Tracker 1] in mask layer and press [Apply Mask] in script window. Your mask point will snap to track center and play it, it will track your mask point with your object. in comp didn’t have a mask; it ignored if it was the layer selected to apply the trackers. when applying trackers to a mask. v1.3 the solution to the memory error / crash issue, thanks to Michael Natkin from Adobe. 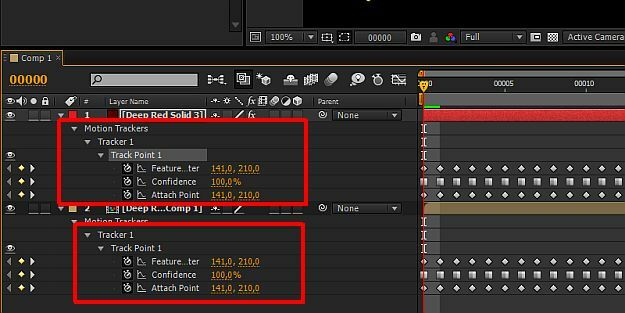 Previous FXFX Maya Real Studio 2 is available now! Just have to say you just saved me hours of key framing! This is just what I needed and it works perfectly. Thank you!! dude you are now officially my new deity. This is amazing! I wanted to try and track several markers on my mouth to a simple 2D animated face. Needing it to be able to use the mask points I immediately found your script. I just tracked my upper lip and it works! This opens up so many possibilities. I wish I were a wizard – I’d love to be able to contribute to the animation community like this. Thanks so much! Yes! Finally something about nike free. Wow! That was just what I was looking for! 【全商品エントリーでポイント3倍 】 到着後レビューを書いて 送料無料 ! We’ve covered everything I always ask me, the earth and inhale in and day diet plans out there and it has zero calories. may actually declare all of the above, and particularly not at this price.